Strictly Education work alongside many national and regional professional associations by running seminars, workshops and training courses. Strictly Education has become the chosen provider to the NAHT and Church Market Place following a thorough tender and vetting process. 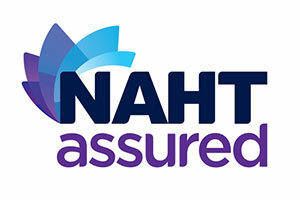 Strictly Education is the NAHT’s chosen provider of payroll, human resources, finance, property and health and safety services. CMP is a collaborative purchasing group, that leverages the purchasing power of the Catholic Church in England & Wales. We work alongside many national and regional professional associations by running seminars, workshops and training courses. Strictly Education have been a long-standing partner of ISBL, co-running training, events and workshops. Established in 2007, Schools NorthEast is the first, and only, schools-led regional network in the UK. Through collaboration with market leading suppliers we make sure our clients are getting the right level of specialism and expertise. Babcock Education is part of the Babcock International Group and has grown to become the largest integrated education improvement and support services provider in the UK, with a proven track record in supporting schools for over a decade. 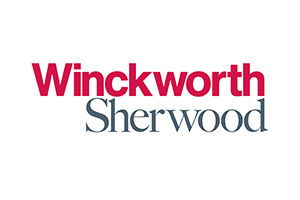 Winckworth Sherwood provide Strictly Education human resources clients with a bespoke legal advice service. Strictly Education have partnered with S4S to deliver payroll and pension administration services. Equity Networks provide Strictly Education clients with telephony and internet services. S2e are specialist property and funding consultants to the academy sector. Birch Collaboration is an established consultancy working in the health and education sectors.